I have "added" methods to my classes using PsiAugmentedProvider. Even though I have code completion for generated methods, it shows them as red when I have finished statement with semicolon. I have had no problems with that previously, using both LightMethodBuilder and PsiElementFactory.createMethodFromText. 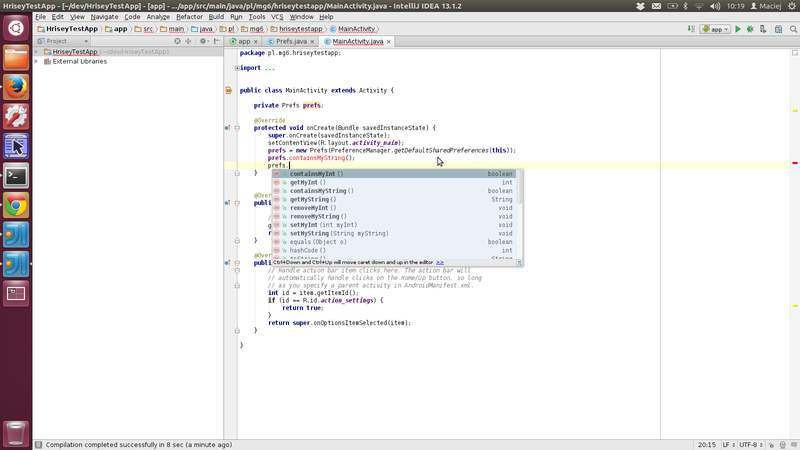 For a new annotation only the constructor is not highlighed red. Code that is using it is attached to show list with completion and red error. I have tried to invalidate Idea's caches and changing my augmenting code in many ways. I also did some voodoo programming, but it didn't help either. Any idea why it could show red there? I have figured out how to fix it in my case. Basically I was using PsiClass.getAllFields(), which I changed to getFields and now Idea is happy. If anyone knows the reason, I would appreciate having it explained to me.